The Republic of the Marshall Islands today filed lawsuits in the International Court of Justice (ICJ) against the nine nuclear-armed states holding them accountable for flagrant violations of international law with respect to their nuclear disarmament obligations. 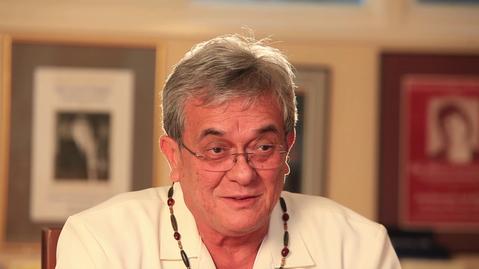 The Marshall Islands, which was used for 12 years as a testing ground for nuclear bombs by the United States, says the five original nuclear weapon states – U.S., Russia, UK, France and China – are continuously breaching their legal obligations under the 1968 Nuclear Non-Proliferation Treaty (NPT). The lawsuits also contend that all nine nuclear-armed nations are violating customary international law. The Marshall Islands was one of the leading countries arguing against nuclear weapons in the 1996 ICJ Advisory Opinion, along with a number of other countries including Australia, Costa Rica, Egypt, Indonesia, Malaysia, Mexico, New Zealand, Philippines, Qatar, Samoa, San Marino and the Solomon Islands. Based on testimony placed before the ICJ in 1996 by the World Health Organisation, the Mayors of Hiroshima and Nagasaki, the Marshall Islands and others, the ICJ stated that the destructive effects of nuclear weapons could not be contained in time or space, and that the threat or use of nuclear weapons was thus generally illegal under international law applicable in wartime including international humanitarian law. The press release notes that three of the nine states, the UK, India, and Pakistan, have accepted the compulsory jurisdiction of the World Court when the opposing state equally has done so, as has the Marshall Islands. As to the other six states, the Marshall Islands is calling on them to accept the jurisdiction of the Court for this particular case and explain to the Court their positions regarding the nuclear disarmament obligations. 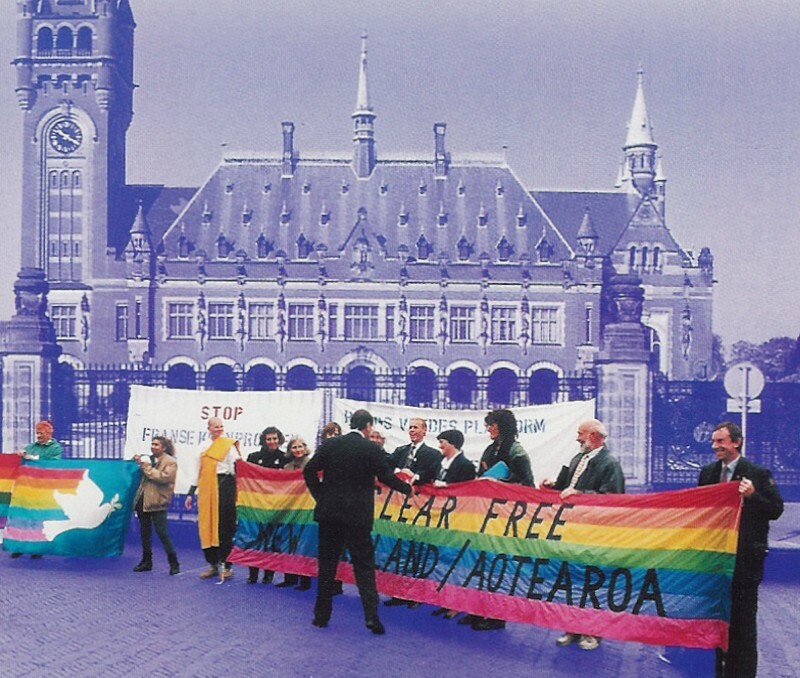 “The nuclear-armed states continue to peddle the myth that they are committed to multilateral disarmament initiatives, while squandering billions to modernise their nuclear arsenals,” said Kate Hudson, General Secretary of the Campaign for Nuclear Disarmament. “The UK government’s plans to replace Trident make a mockery of its professed belief in multilateral frameworks – and now in addition to huge public opposition in the UK, it will also face an international legal challenge to expose its hypocrisy.” (See Marshall Islands sues nine nuclear powers over failure to disarm, The Guardian).